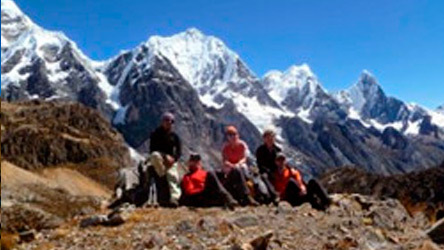 Usually the hike around the cordillera Huayhuash begins in the city of Chiquian (3,400 m.) 111 km. south of Huaraz. 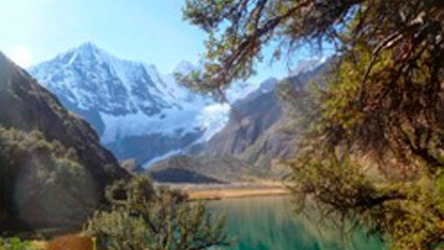 This little known route is one of the most beautiful and impressive trek. 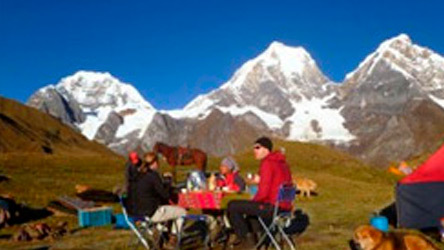 winds through such spectacular mountains as Yerupaja 6,634m. 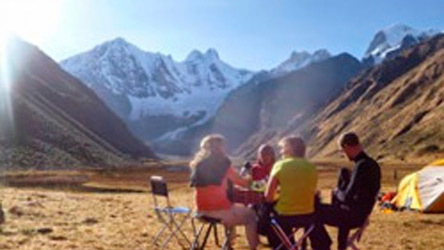 The second highest in the Peruvian Ande , Jirishanca , Siula grande made famous by the film ( Touching the Void ), Rondoy , Ninashanca and Rasac.